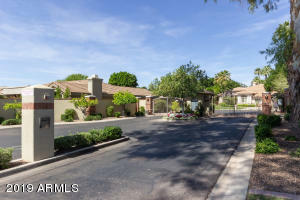 THE BEST PLACE TO LIVE IN ARCADIA, GREAT FOR FAMILIES WITH KIDS AND DOGS OR EMPTY NESTERS, IT BACKS TO YOUR OWN PRIVATE 3 ACRE PARK!!! 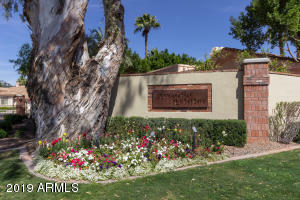 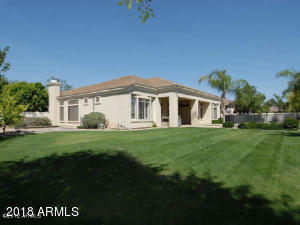 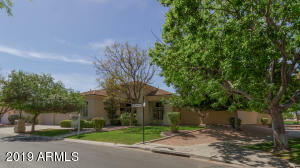 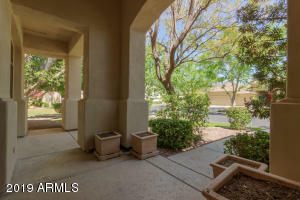 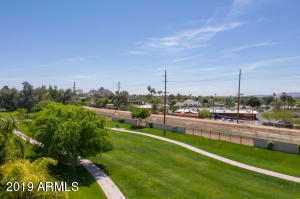 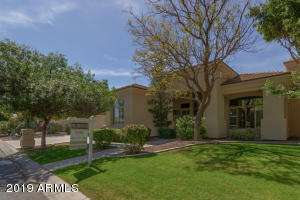 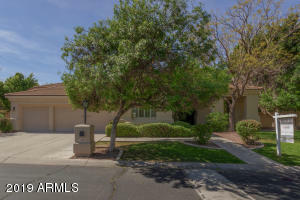 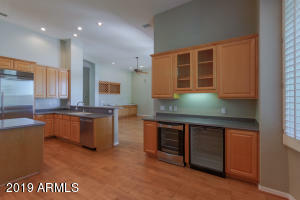 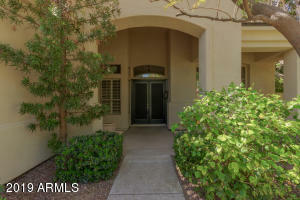 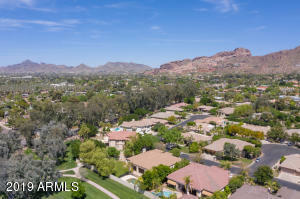 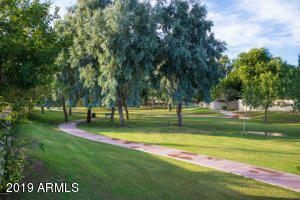 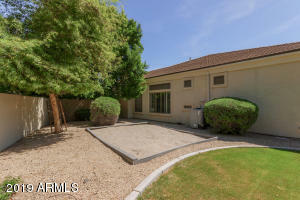 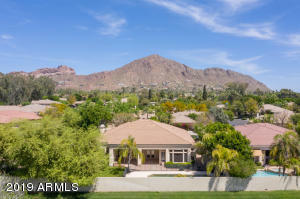 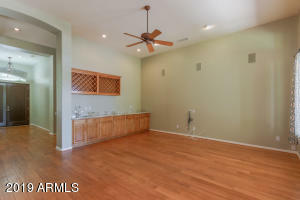 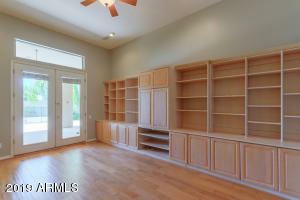 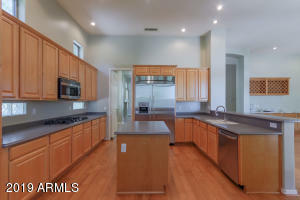 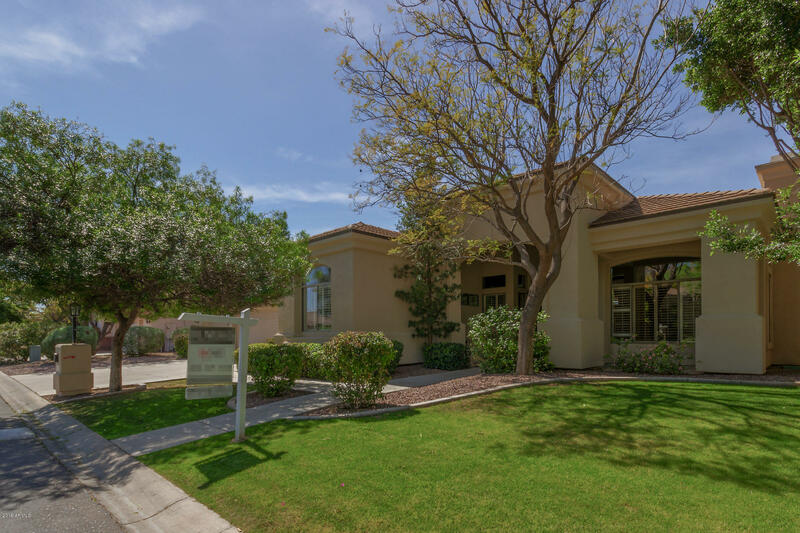 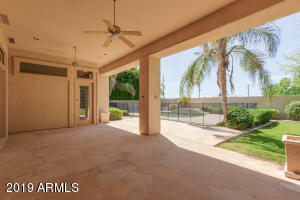 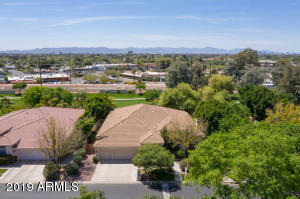 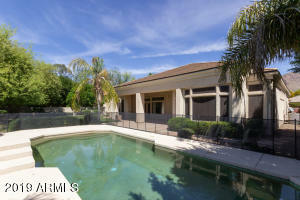 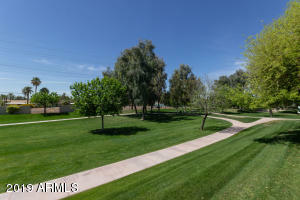 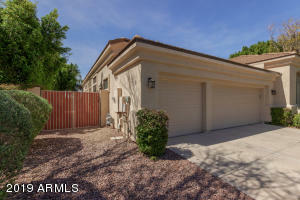 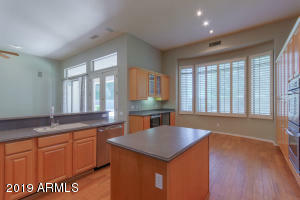 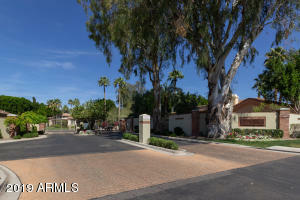 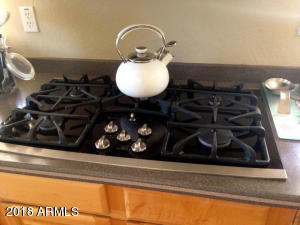 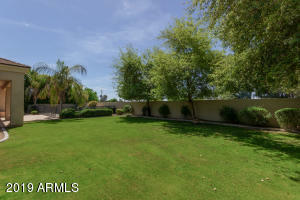 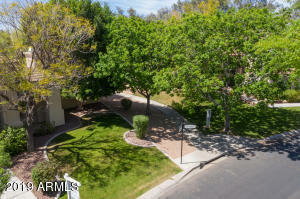 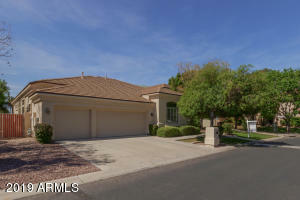 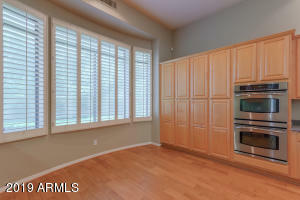 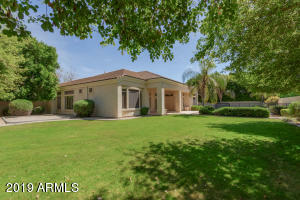 WONDERFUL 1998 ARCADIA HOME IN GATED ARCADIA ESTATES, WALK TO HOPI ELEMENTARY, CVS AND SAFEWAY. 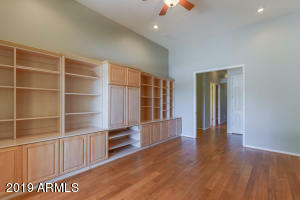 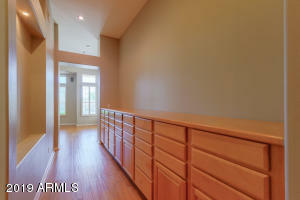 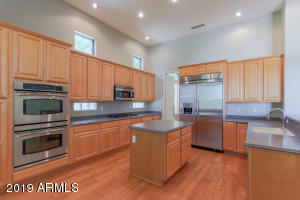 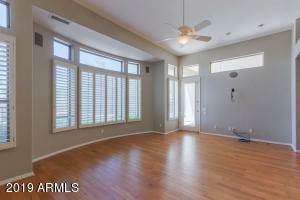 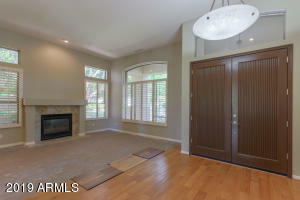 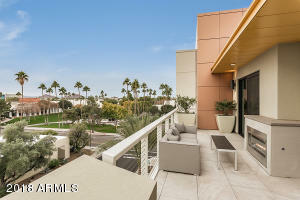 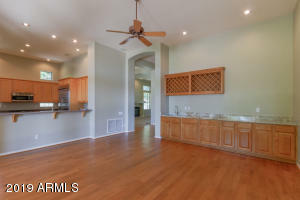 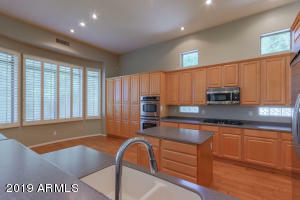 SINGLE LEVEL 4 BED/4 BATH + BONUS/PLAYROOM AND 12' CEILINGS THROUGHOUT! 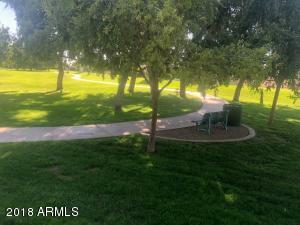 EXTRA LARGE LOT (15,800), 3000 BIGGER THAN AVERAGE. 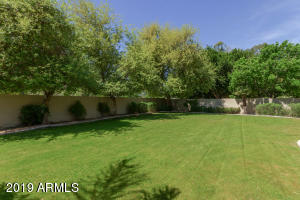 HUGE FLAGSTONE PATIO, PEBBLE TECH POOL, LOADS OF GREEN LAWN. 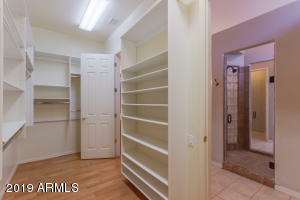 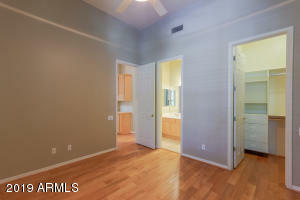 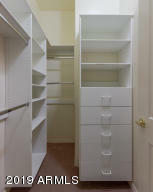 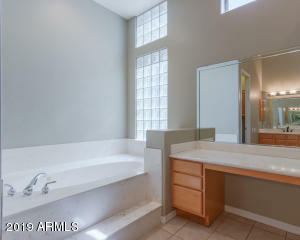 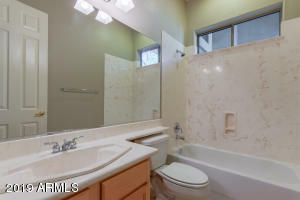 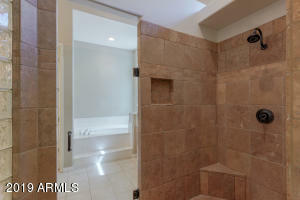 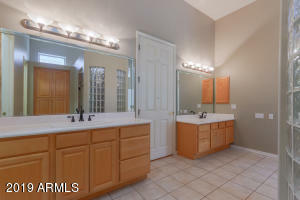 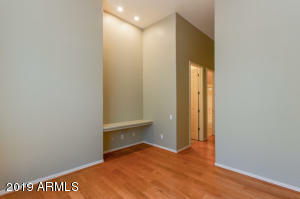 INCREDIBLE MASTER SUITE OFFERS 15 FEET OF B/I DRESSER, JACUZZI TUB, DUAL HEAD SHOWER & LARGE HIS AND HERS W/I CLOSET. 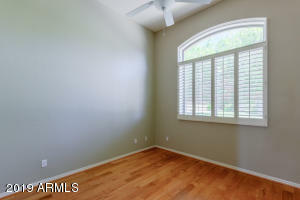 THIS PRICE INCLUDES NEW WOOD FLOORING THROUGHOUT, BUYERS CHOICE, SOME SAMPLES ON SITE! 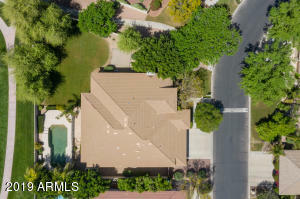 PLUS A NEW ROOF, 6 MONTHS AGO! 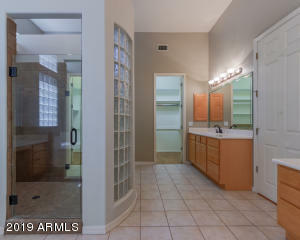 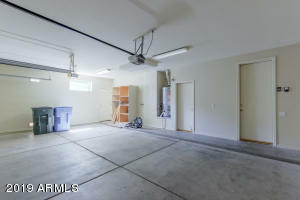 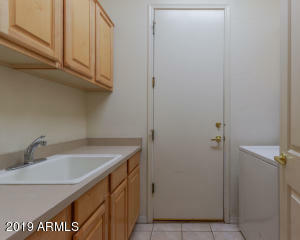 THIS HOME IS MOVE-IN READY OR JUST RIGHT FOR MINOR RENOVATIONS. 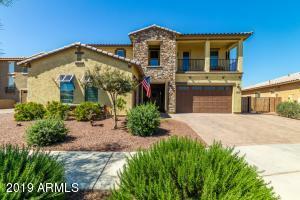 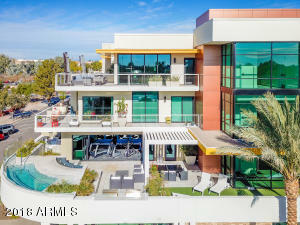 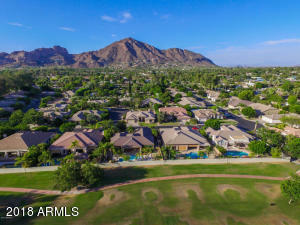 HOMES IN ARCADIA ESTATES ARE THE BEST VALUE IN ARCADIA! 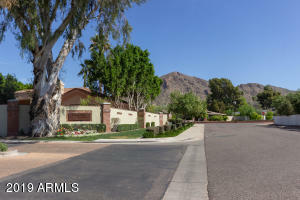 Camelback & Arcadia Dr. (48th St.).